In 2008 we were on the Esplanade near 4:00. 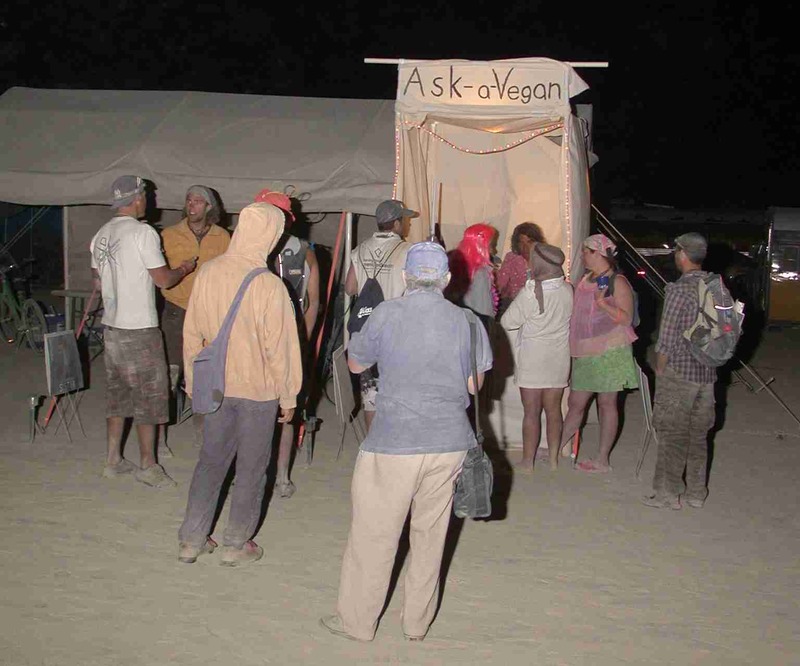 This was the first year we brought the Ask-a-Vegan booth, which was very popular. 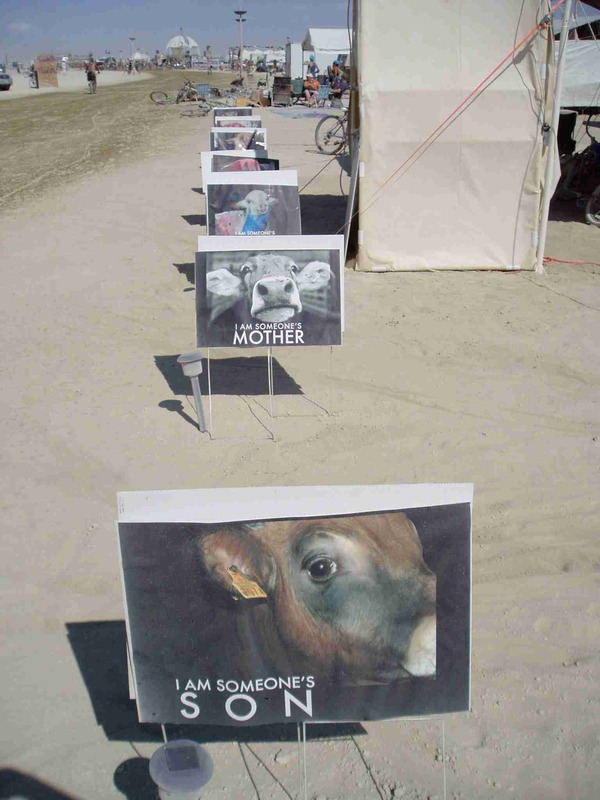 We also displayed a series of photographs called "I am Someone."